The Anglo-Burmese Balchao / Balichow/ Balachaung is made with fried onions, small shrimps or prawns, garlic, ginger & red chillies. 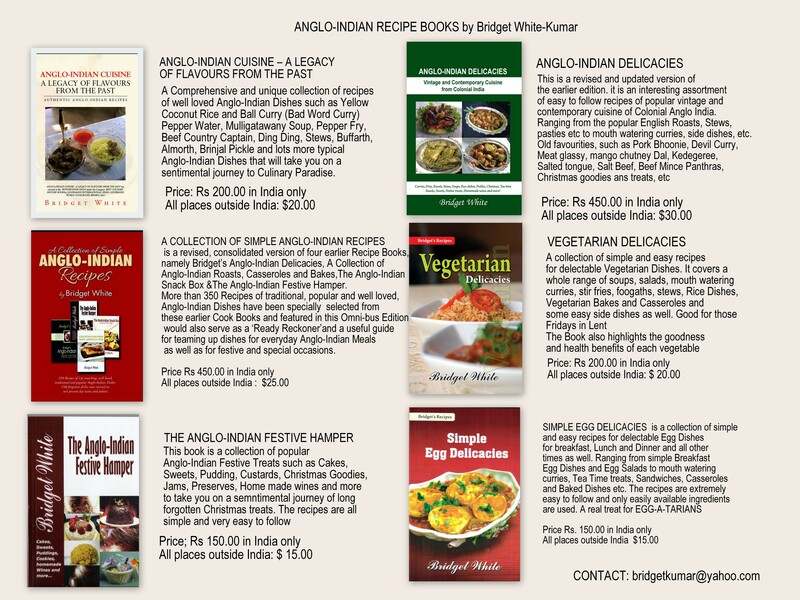 It is an ideal accompaniment to white steamed rice and a lentil curry or pepper water. It is unlike the Goan Balchao which is like a pickle. The Anglo-Burmese version is more like a dry and crisp relish. It however could become soft over time due to storing it but the taste remains the same. It could also be used as a garnish for any vegetable foogath. Rinse the dried shrimps / prawns several times to wash off any sand. Drain till dry. Spread on newspaper and leave aside to dry for some time. Heat the oil in a pan till just warn, then add the garlic and fry on medium heat till light golden brown and crisp. Care should be taken not to burn the garlic. Remove from heat and keep aside. Next fry the sliced onions on medium to high heat till golden brown. Remove to bowl or absorbent paper and keep aside. In the same oil add the small shrimps / prawns in batches and fry till brown and crisp. Add more oil in the pan if required, till all the prawns are fried. Keep aside. Pour off the remaining oil from the pan to a small bowl and keep aside. Now combine all the ingredients together in the pan (fried onion, fried garlic, fried shrimp, turmeric powder, coarse red chillie powder and salt to taste). Fry all the above on low heat mixing well for about 2 minutes till all the ingredients are combined well. Remove from heat and cool completely. Store in a clean, dry jar or bottle. This will last for months. There’s no need to store it in the fridge. 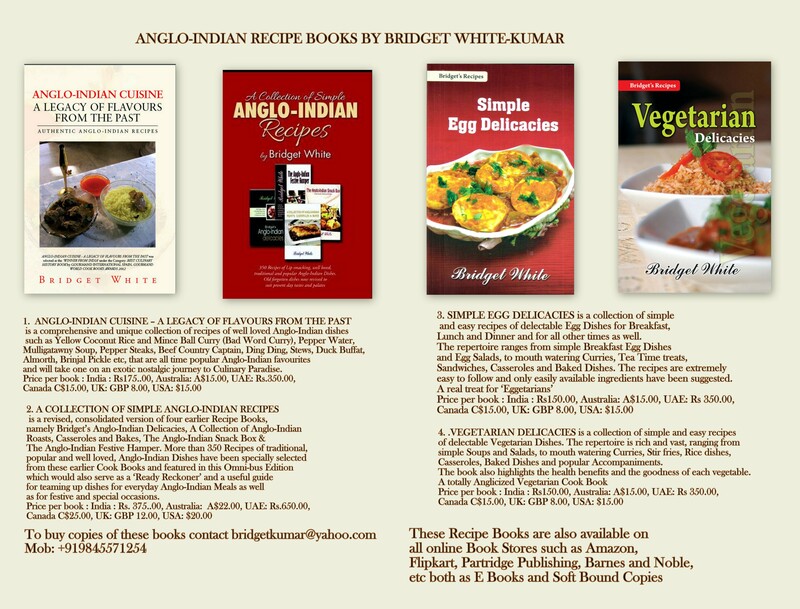 Posted on February 26, 2018 February 26, 2018 by Bridget White-KumarPosted in ANGLO-BURMESE BALCHAO OR BALACHAUNG, UncategorizedTagged ANGLO-BURMESE BALCHAO OR BALACHAUNG, Anglo-Indian Balchow, Prawn Balachao, prawn balchow.